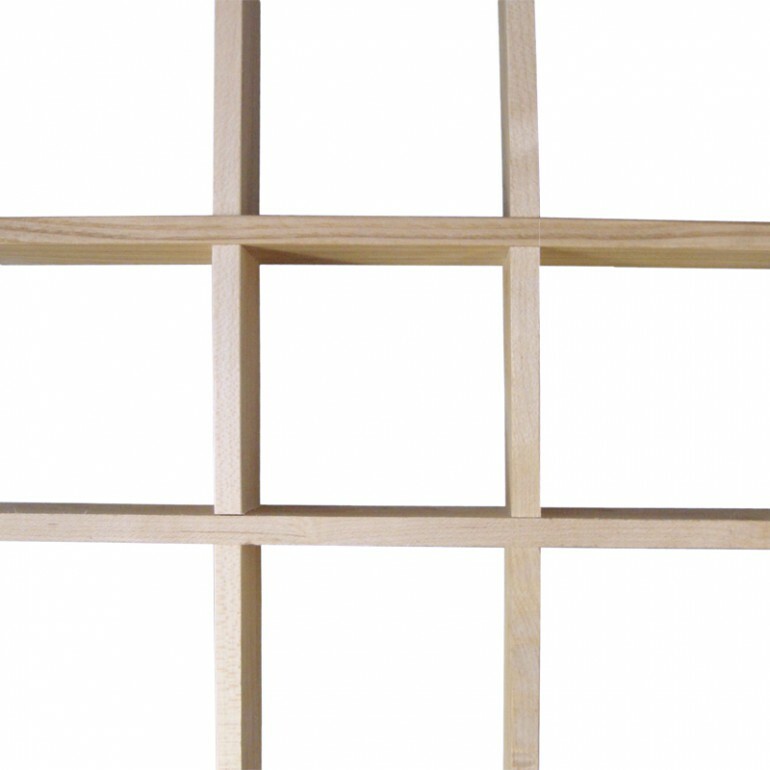 ASI Architectural products are offered in solid wood and wood veneers. Species characteristics and behaviors may influence finish selection in a project. 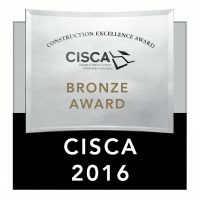 For guidance when specifying, please find an overview of ASI Architectural’s standard species below. Ash comes in a light to medium brown color (heartwood) or beige (sapwood). 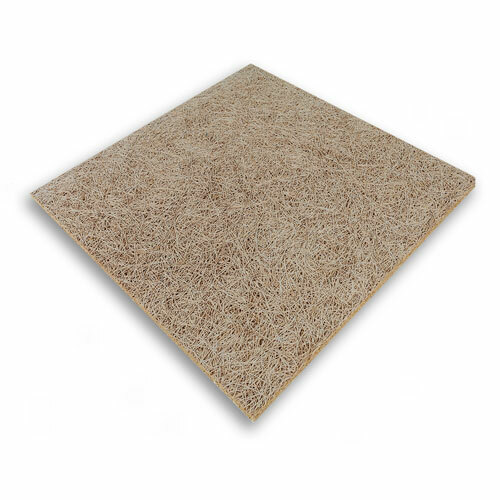 It has a medium to coarse texture with typically straight grain, and is one of the least expensive hardwoods available in the United States. 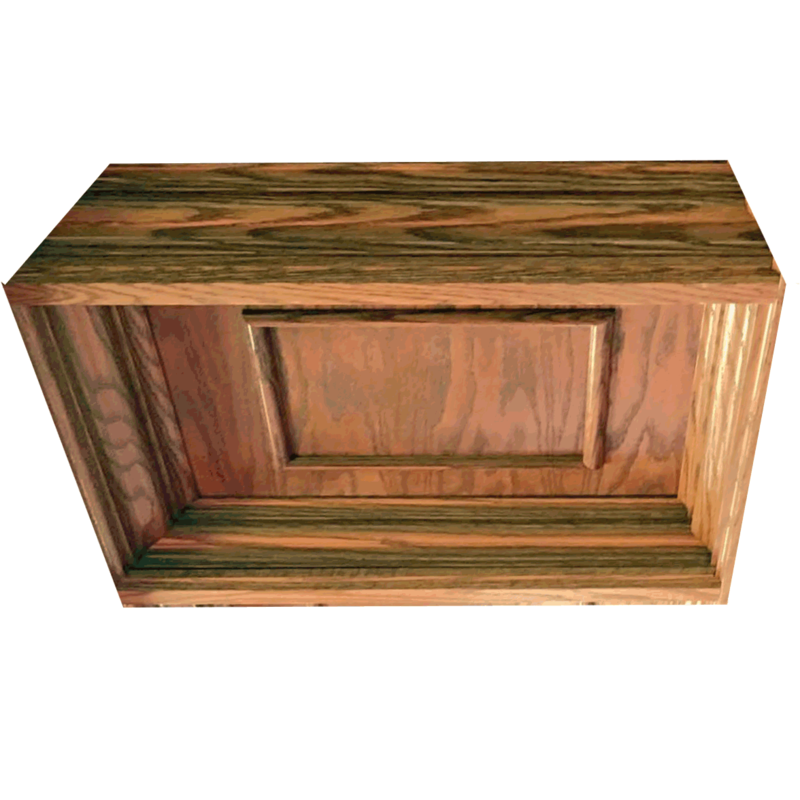 Stained ash may look similar to oak, and finishes well. Ash is not currently a threatened species. Because most of the maple lumber is processed from its sapwood, color variations in this species range from white to light golden or reddish brown. 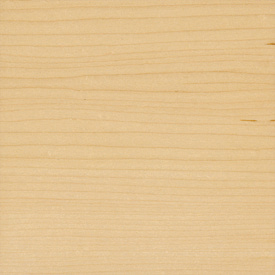 Maple has an even texture and straight grain, and it is ideal for projects that do not require dark stains. Pricing for maple is moderate. Currently, maple is not an endangered wood species. 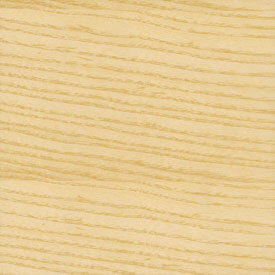 Beech comes in a cream color when harvested for use as solid wood, and tends to be darker (golden) in veneers. Uniform in texture, beech’s grain is straight. 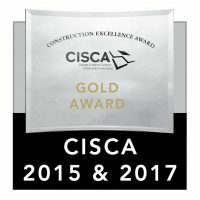 This wood species tends to be affordable and readily available in the United States and serves as an alternative for maple when value engineering a project. Beech is not currently a threatened species. Walnut comes in a range from lighter to dark chocolate brown (heartwood). The grain is usually straight but it can be irregular, and it has good workability for steam bending (curved shapes). 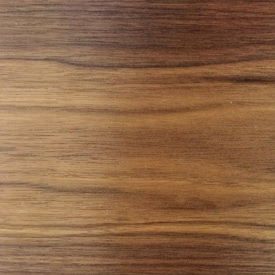 Walnut is considered a premium hardwood, thus cost associated with its use is often high. Walnut is a dimensionally stable species, and it is not considered an endangered species. 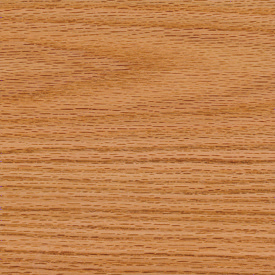 Red Oak has a light to medium brown with a red cast coloration and an uneven, coarse texture. Grain is straight. 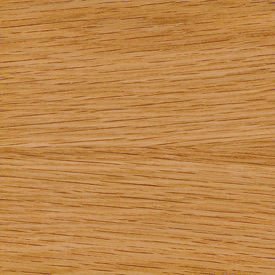 Considered one of the most popular hardwoods in the United States, red oak is abundantly available and usually less expensive than white oak, though still moderate in pricing. Red oak responds well to steam-bending and stains. Currently, red oak is not considered a threatened species. 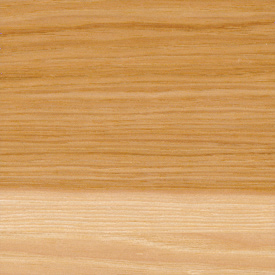 White oak is light to medium brown with an olive cast coloration and an uneven, coarse texture. Grain is straight. As a rot-resistant, economical, and easy to work with species, it is readily available and moderately priced in the United States. 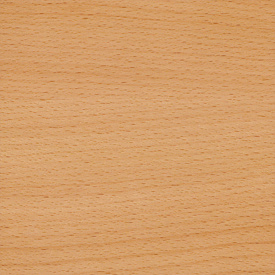 Like red oak, white oak responds well to steam-bending and stains. White oak is currently a decreasing threat in the IUCN Red List of Threatened Species. Hickory is light to medium brown (heartwood) and pale yellow (sapwood). Its predominant characteristics are the contrasting color variations found in this species. Grain is often straight but may be wavy. It is one of the strongest woods in the United States, with pricing comparable to that of red oak (low to mid-range based on locality). Hickory is not currently an endangered species. 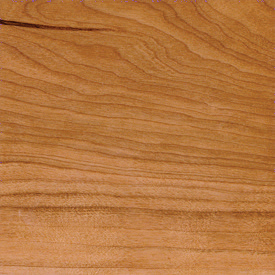 Cherry has a light pinkish, reddish-brown appearance, and straight grains with some curly patterns. As a domestic species in the United States, pricing is moderate to high, closer to that of walnut. The popular patina of aged cherry can be accelerated by exposing it to sunlight. Cherry is not currently considered a threatened species. 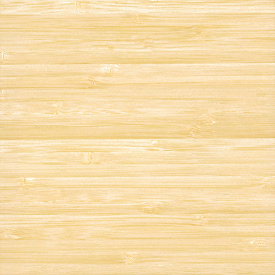 Natural bamboo has a pale yellow color. It does not have heartwood/sapwood or growth rings, thus yielding a uniform texture that varies from medium to fine. Pricing for natural bamboo may fluctuate from low to high, depending on the processing of the wood and the application. This species is not currently considered an endangered species. Caramelized bamboo has a darker yellow color. 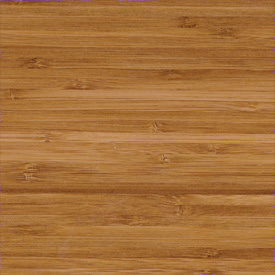 As bamboo does not have heartwood, sapwood or growth rings, it yields a uniform texture that varies from medium to fine. Pricing for natural bamboo may fluctuate from low to high, depending on the processing of the wood and the application. This species is not currently considered an endangered species.